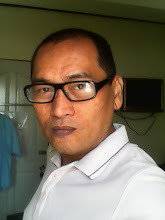 Is it I alone or are we Filipinos tired of nature’s catastrophe at work considering all the havoc that it did to our country in terms of typhoon damages? 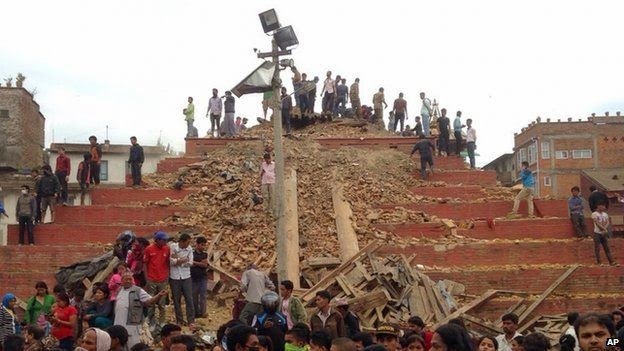 Days ago, Nepal was struck with a powerful earthquake and initially killed more than 500 people. News from around the world carried banner stories on this latest attack of nature to human beings. And my Facebook timeline has yet to show shared post on this latest tragedy. I am indeed surprised, I found no shared posts from my friends about this 7.8 earthquake that struck this country sitting at the foot of Mt. Everest. 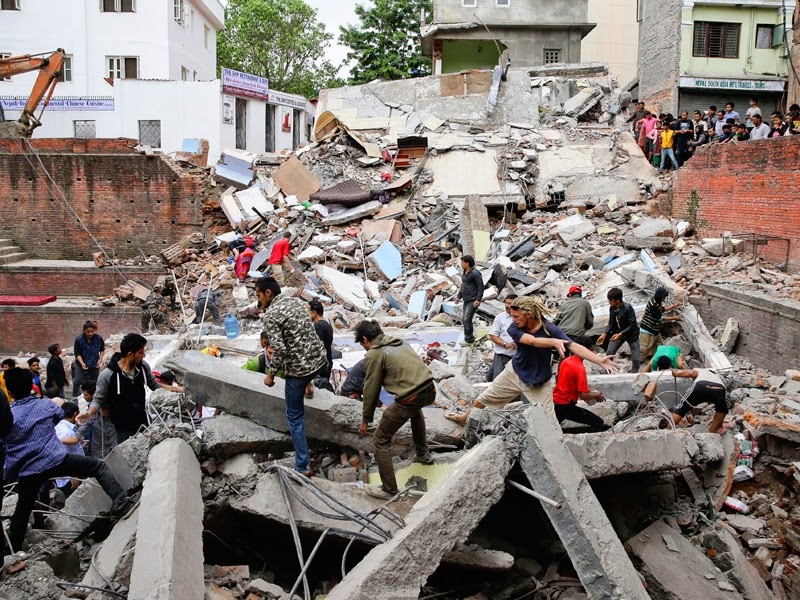 As of latest count, more than 1000 were reported dead and authorities feared that thousands may have been trapped. Foreign celebrities have already tweeted their support for Nepal earthquake victims and some have already launched their own disaster relief programs. At this time 11:00 AM of April 26,2015, I still have to read shared post about this latest tragedy from my Facebook friends. This is indeed quite surprising as we Filipinos are fond of sharing many different images and stories on this social network and Nepal earthquake is a huge story around the world. This prompted me to comment that maybe my Pinoy friends are already tired with this kind of story considering that we haven’t recovered and addressed our own tragedies brought by Sendong, Yolanda, and many other disasters.